This is a printable coupon to save money on Pepsi. You can find this coupon on Mac’s – mymacs.ca’s website. Find the printable coupon here. 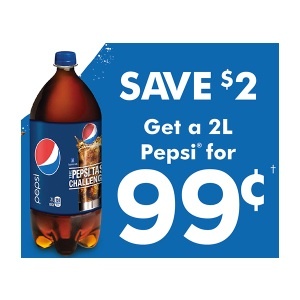 Pepsi coupon is to Save $2 on Pepsi 2L bottles which will bring the price down to $0.99. You can only use this coupon in Mac’s and 7-Eleven stores in Ontario, Canada. 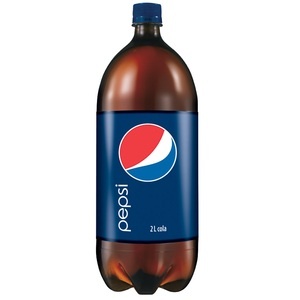 Pepsi coupon offer is valid only in Canada and expires Aug 18, 2013. At Walmart it costs $5.97, so this is a good deal.